If you have been convicted of a crime, or have a family member who has been convicted of a crime and is in prison or about to go to prison, contact our appellate lawyers now. We have extensive knowledge of and experience with appellate practice. We will immediately secure the court record and speak with trial counsel in order to determine any errors in the trial record, including allowing inadmissible evidence into the record, prosecutorial misconduct, or weak evidence showing no reasonable jury should have convicted you. Our appellate lawyers are well-versed and well-respected in the appellate practice legal arena. We focus solely on criminal law matters, including criminal defense, post-conviction matters, and appellate practice. We represent clients throughout Ohio. Do you feel your sentence was too harsh for your offense? Our attorneys can appeal your sentence for a possible reduction. Are you passed the thirty day mark for filing an appeal? Our attorneys can file a motion for delayed appeal on your behalf. 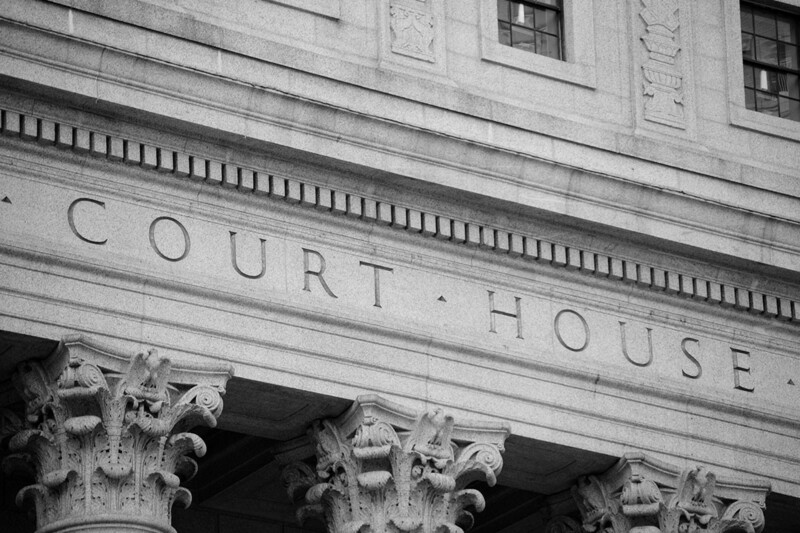 We stay current on federal and state case law and are prepared to handle any criminal conviction appeal. As dedicated and committed appellate lawyers, we counsel our clients with respect and we will aggressively fight for your rights. Our clients always come first. If you are looking for a respected, accomplished, and aggressive appellate lawyer, you need CiceroAdams.